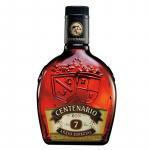 TASTING NOTES OF Centenario 12 Years: - Color: amber. 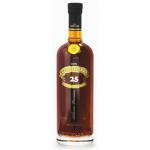 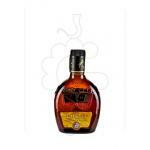 - Flavour: aroma of nuts, cinnamon, honey and baked apple. 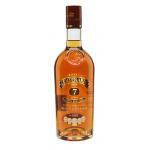 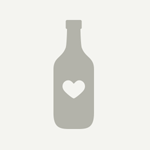 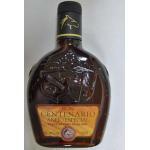 - Taste: sweet, smart, rich finish, such as your home. 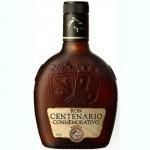 PRODUCER: Ron Flor de Caña. 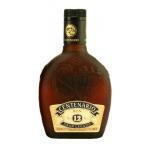 COUNTRY: Costa Rica. 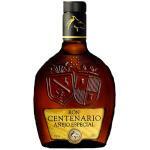 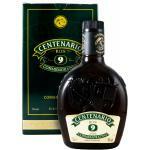 Ron Centenario Anejo Especial is undoubtedly the result of the most sublime spirit of the oak. 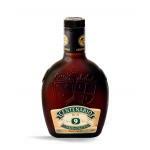 Careful selection of barrels and exquisite blend of aged rums, give it a great body, texture and color as all-knowing of a good rum prefer. 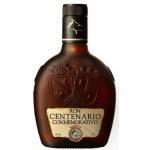 Centennial Memorial Ron comes from a special reserve of rums aged in oak barrels distinguished by its fine aroma and elegant flavour gives this rum a unique commemorative centennial.